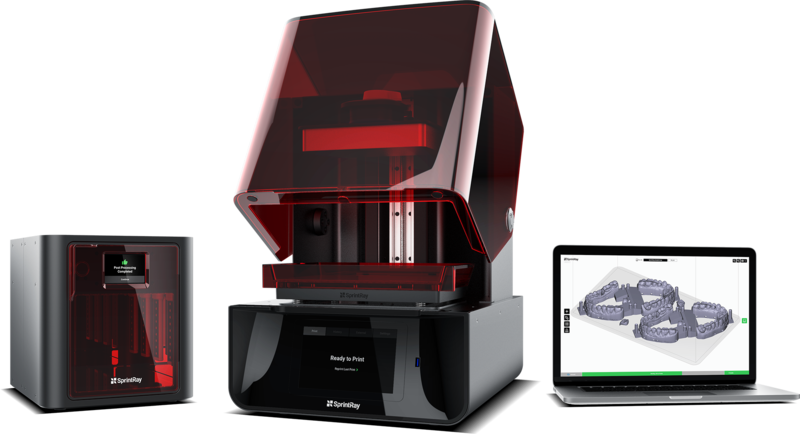 Professional 3D Printing Solutions for Digital Dentistry - SprintRay Inc. 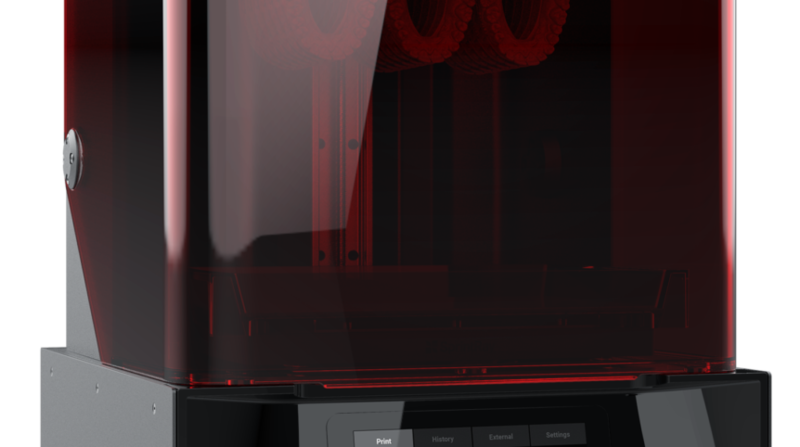 The only 3D printing solution designed for digital dentistry. 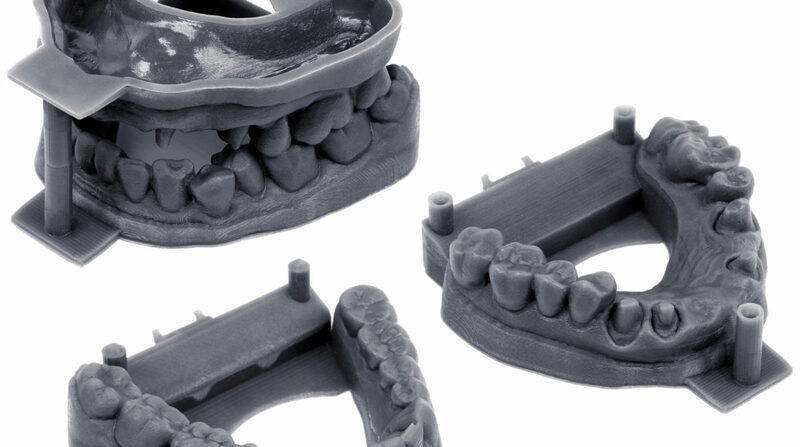 SprintRay makes 3D printing solutions designed for digital dentistry. Our product ecosystem of customer support, printers, post-processing system, and resin provide unmatched ease-of-use for dental practices. Our products improve patient care while drastically reducing lab and materials costs. Our stunningly accurate printers are perfect for printing all manner of dental applications, from surgical guides to clear aligners. Manufacture custom dental parts with the speed and precision to meet the growing demands of patients for a faster and more comfortable office experience. SprintRay products offer an affordable yet powerful eco-system to print everything from surgical guides, to night guards, denture bases, and more. 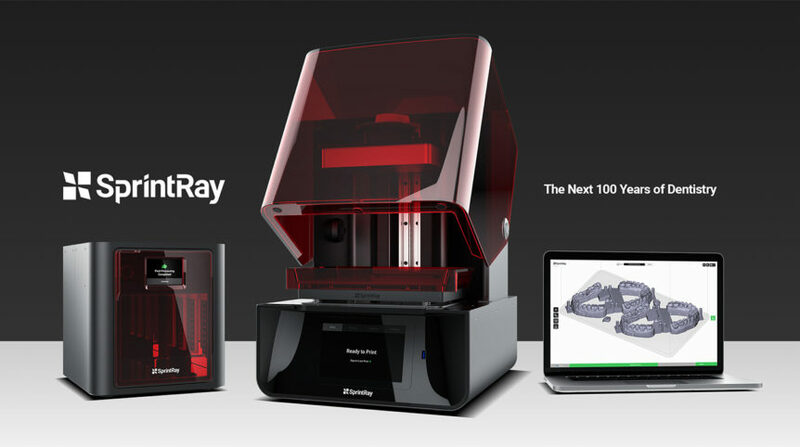 Read the latest news about SprintRay, our 3D dental printers, digital dentistry, and more.